Polyunsaturated fatty acids have long been recommended as a beneficial substitute for atherogenic saturated fat. The connection between dietary lipids and blood cholesterol is still under debate, as is the connection between dietary fat and coronary artery disease. Thus, the lipid hypothesis is still a hypothesis. The major dietary polyunsaturated fatty acid, linoleic acid of the omega-6 family, has several properties that render it hyperinsulinemic and atherogenic. 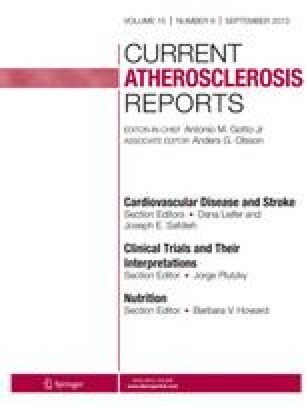 The potential benefits of linoleic acid intake regarding coronary artery disease, and its possible harms, are discussed.